The Arctic circle is situated 170 kms north of Luleå. We start our tour from The hotel in Luleå after breakfast. We travel north, on our way we make a stop at the amazing rapid Storforsen. Europe’s biggest freefalling rapid. 82 metres, we make a trekking tour around the nature reserve in the beautiful surroundings. We continue our tour heading north, at the arctic circle we make a stop for a traditional and secret ceremony. At arrival to Jokkmokk we make a visit at the famous Ajjte museum, which gives a good overview over the Sámi peoples life in the past and today. Lunch in Jokkmokk and visit at local handicraftsmen. In late afternoon we turn south against Luleå. Includes: VAT 25%,Private tour with guide, visit to the big rapid of Storforsen, Arctic Circle diploma, visit to the Sámi museum of Ajjte in Jokkmokk, lunch in Jokkmokk. 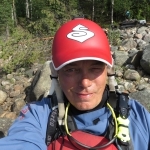 CreActive guides meet you in Luleå for guided transfer to Flakaberg along Råne River valley. 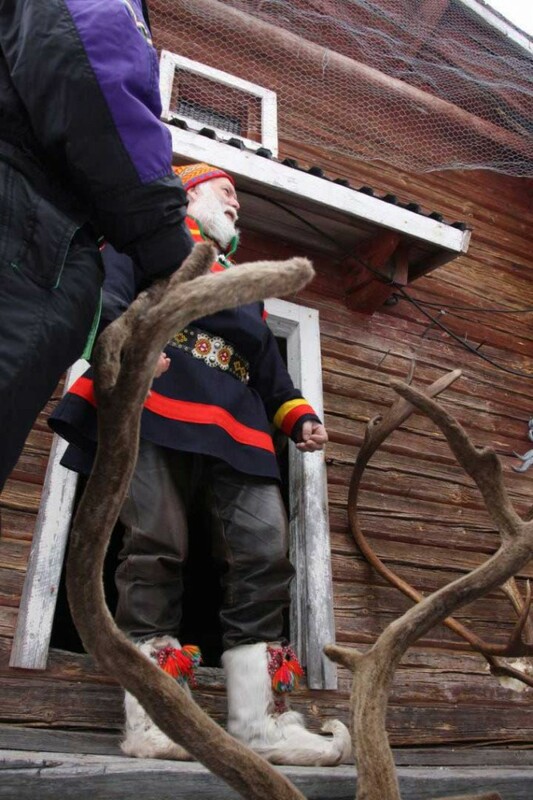 We visit the Eriksson forest Sámi family at Flakaberg. 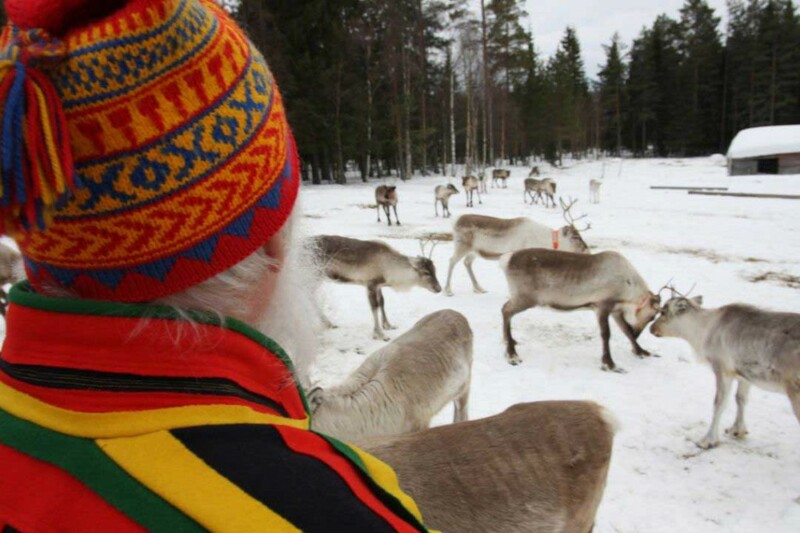 Lars Eriksson will show you the reindeers and tell us about the Sámi life in the past and today. Typical lunch served in wooden tee-pee around the campfire at the beautiful Gorgimlake. Shorter hike in the surroundings together with Lars. 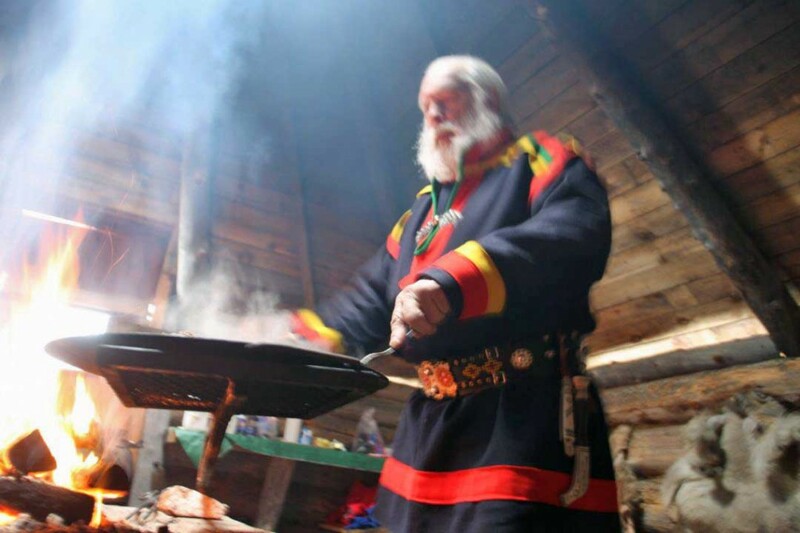 A opportunity to experience the interesting forest Sámi culture. Includes: Transfer, Guide from CreActive, meeting and lunch in wooden tee – pee, visit at reindeer coral.